What is Medical Imaging and Radiation Sciences? Whatever the stage of your career, the Department of Medical Imaging and Radiation Sciences can offer you a range of postgraduate training opportunities. We also offer research training opportunities in our higher degree research programs such as the MPhil or PhD. The Department of Medical Imaging & Radiation Sciences at Monash University and the University of Newcastle Department of Rural Health are considering a fully online "Graduate Certificate in x-ray image interpretation" for multi-disciplinary health professionals and rural generalists. It is important to ascertain the need. 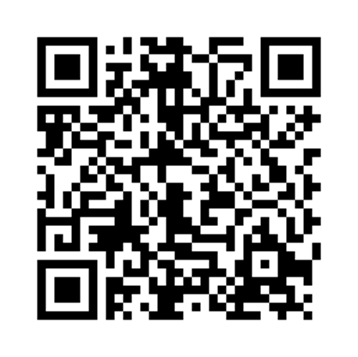 On behalf of the two universities, you are invited to participate in a short survey, which can be accessed and completed via the following link or QR-Code (scan code on your device to complete short survey), where you will also find more background information.